Vasini, founded and rebuilt from the ashes left by the fall of the deities. 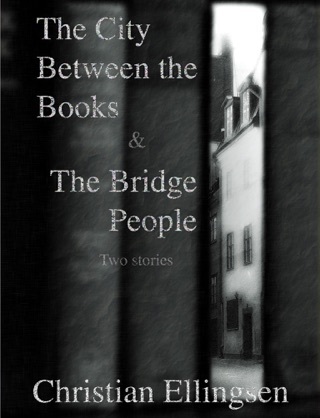 A city-state divided by politics, class, philosophies and by the Sini river. As the tides turn and the riverbed is exposed, mudlarks search the silt for valuables that have been washed into the Sini. In The Mudlark’s Tale, one mudlark’s find may be worth far more than he first thought, but it comes with consequences. In the depths of winter the Sini river freezes, and the comte calls the Winter Fayre upon its ice. In The Winter Fayre, five citizens of Vasini find their lives intersecting and changing as they enjoy the festivities. A sergeant of the Palace Regiment watches for trouble amongst visitors to the Fayre. A pickpocket plies her trade. A palace bureaucrat looks to make political connections. 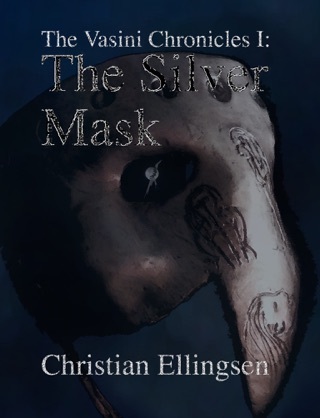 A banker hunts for a mysterious young girl. A follower of a philosophical path attempts to make contact with a fellow adherent who may well be dead. Tales From Vasini is a companion series of short stories and novellas to The Vasini Chronicles novel series. It tells stories of the wider world of Vasini and its environs. 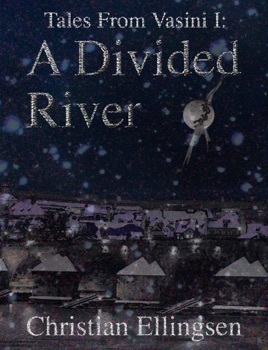 A Divided River contains two stories: The Mudlark’s Tale (a short story); and The Winter Fayre (a novella).